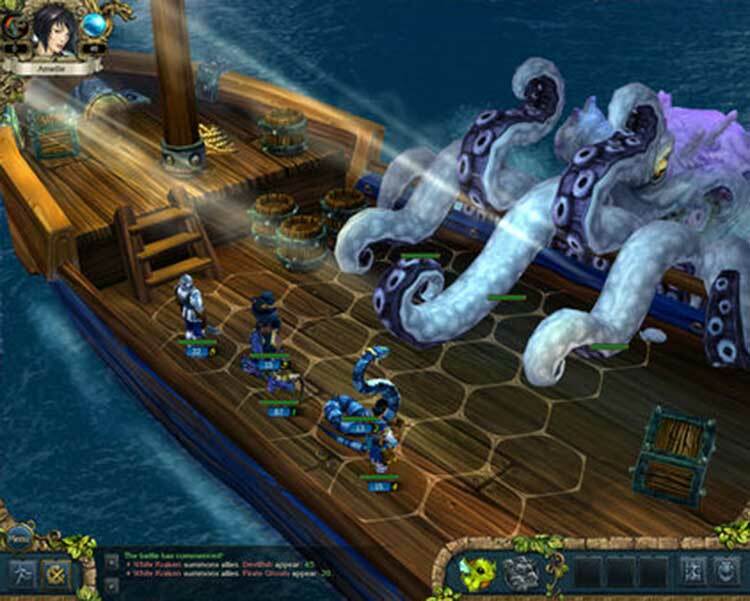 If you haven't yet stepped into the comical and stylized world of King's Bounty, Crossworlds offers countless of hours to waste, provided you can deal with the steep learning curve of the combat mechanics. Fans will be pleased by the numerous additions, adding on hours of gameplay, those looking to further the story will find themselves disappointed. The recycling of some content is a bit disappointing, but the Armored Princess campaign has been spruced up and expanded, while the new mini-campaigns expand on the tactical nature of battles and let you fight monstrous foes on murderous maps right off the bat. Even though there isn't anything dramatically new here, the gameplay is so refined and the combat so well designed that you can't help but get drawn into many more hours with one of the most consistently impressive strategy role-playing franchises out there. 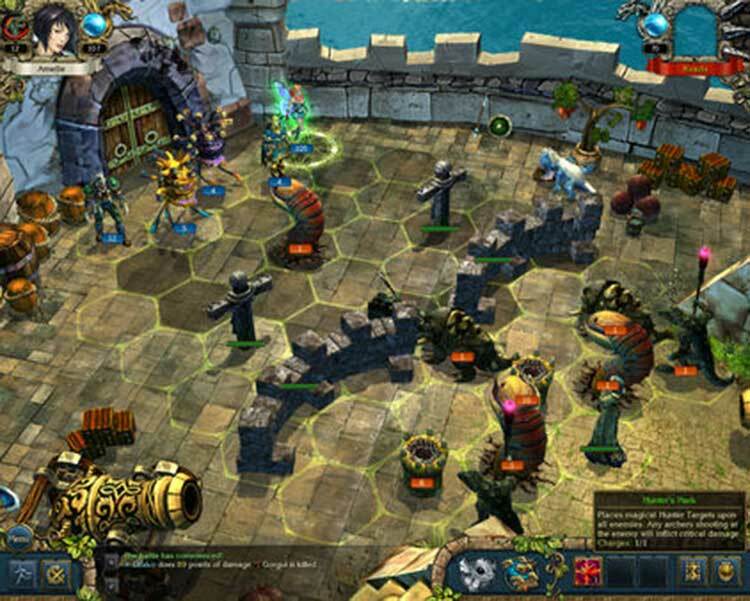 Crossworlds is an enticing package because of simply how much it has to offer gamers who love deep, turn-based strategy games similar to Heroes of Might and Magic. Its three versions makes it easy for newcomers like me to grab everything at once and enjoy what I’ve been missing, while also catering to the loyal fans who already own the previous versions. 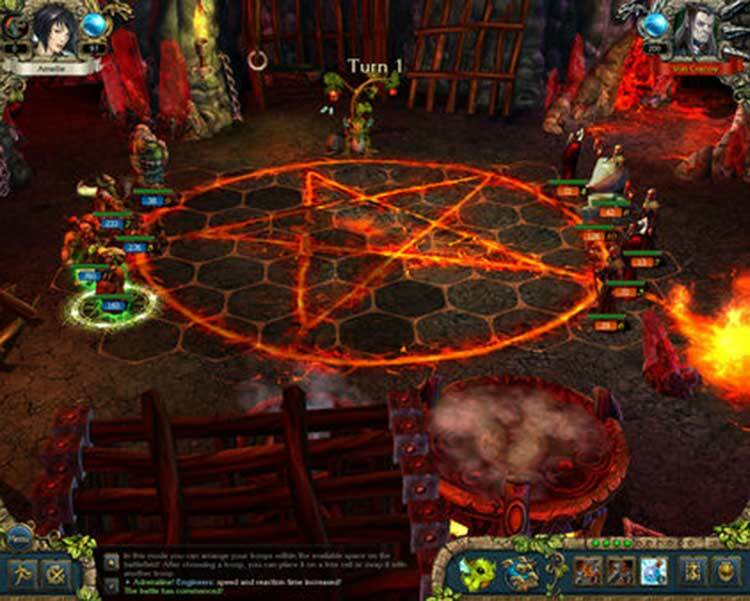 If you like this style of gameplay at all, you’ll like what Crossworlds has to offer. 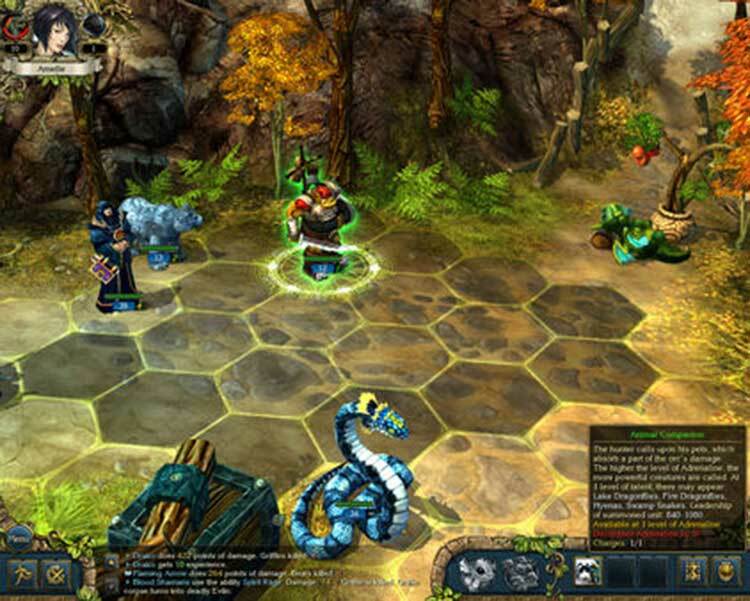 King’s Bounty: Crossworlds turns out to be a bit of a King’s Bounty in terms of RPG action. 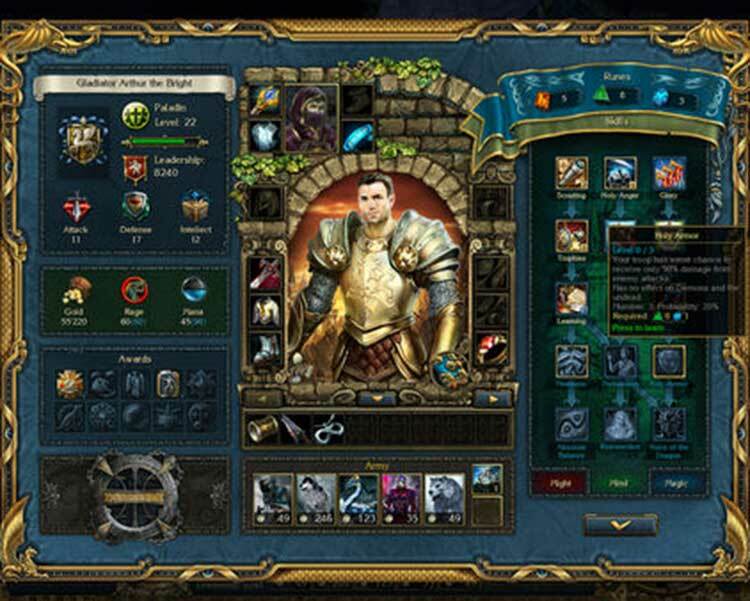 The combination of strategy and role-playing still stands out from the crowd and the added bonus of so many extra quests, items and units crammed together really adds value to the game. For those who haven’t played either of the King’s Bounty titles it is a great way to get introduced to the series and for King’s Bounty fans this is a great amount of content crammed onto one disc.